Nyck Caution - 22 by PRO ERA RECORDS. Nyck Caution ft. Joey Bada$$ - "What's Understood" (Prod. by Metro Boomin) by PRO ERA RECORDS. Nyck Caution ft. Dyemond Lewis & Denzel Curry - "Nyctophilia" (Prod. by Soulstruck) by PRO ERA RECORDS. 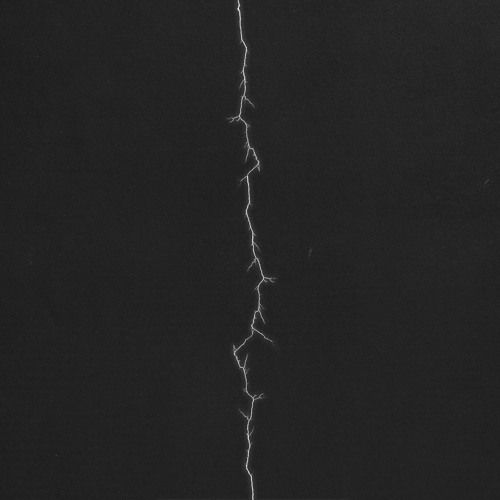 Nyck Caution - "Light Through The Cracks" [Oh My Freestyle] by PRO ERA RECORDS.